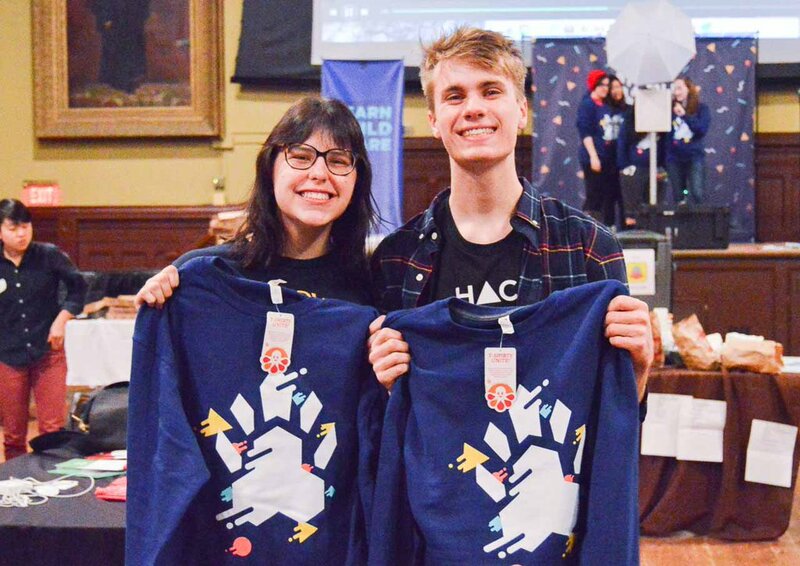 Sign up for Hack@Brown 2017! Register failed, please try again. Enter your email address to recover your password. We'll send you a reset link if an account exists. 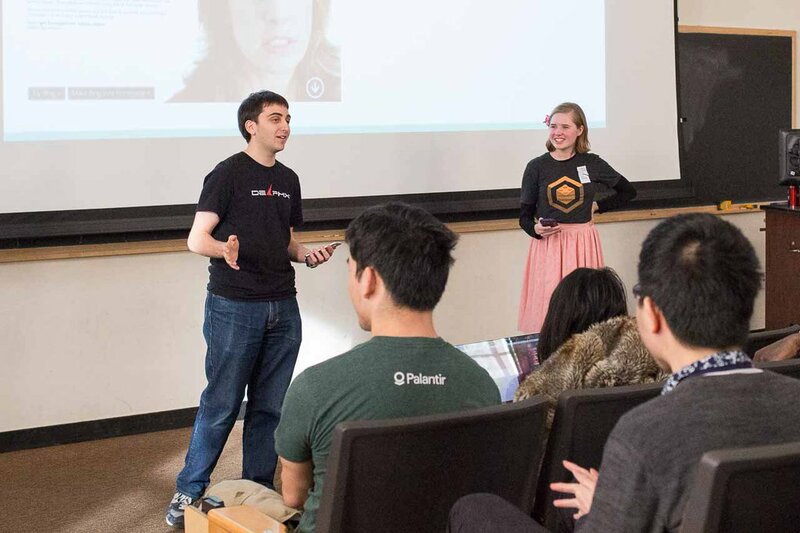 Whether you’re building your first website, dabbling in Photoshop, or hacking with an Oculus Rift, Hack@Brown is for individuals of all backgrounds and experiences. We’ve got everything you need to get your creative juices flowing: amazing mentors, yummy food, and a kickass playlist! 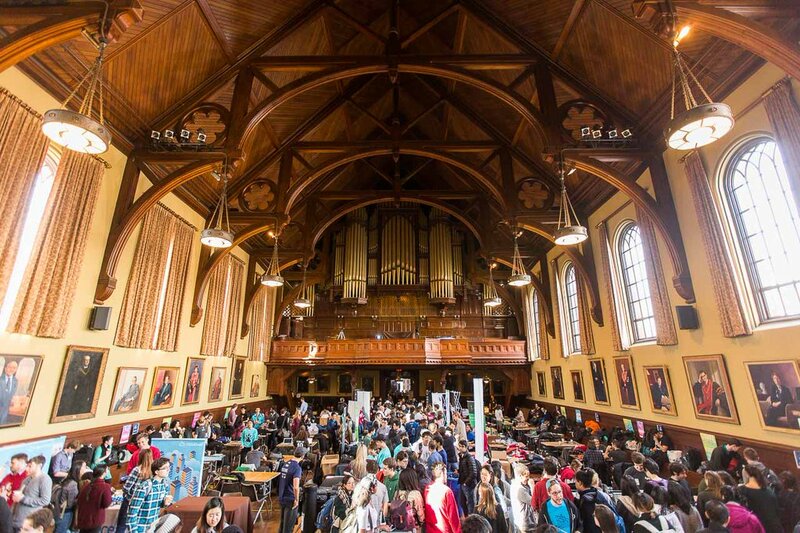 Our beautiful home full of beautiful people <3 #hackatbrown #getpumped!!! All undergraduate, graduate, and high school students are welcome. If you are under 18, we'll need a parental consent form. Yes, there will be a standby line if accepted attendees do not show up! The line will open when registration starts (9am) and students will be admitted off the standby line after registration ends (10:30am). We will admit all by order of first-come first-serve. Students admitted off the standby line will not get a travel reimbursement. If admission is lottery based, why do you need my resume? Resumes are completely optional, and are passed on to sponsoring companies for recruitment only if you’re admitted. They're in no way linked to the hackathon acceptance process, which will remain a lottery. 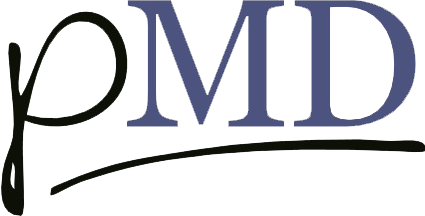 We’ll do our best to get travel reimbursements set up for you! 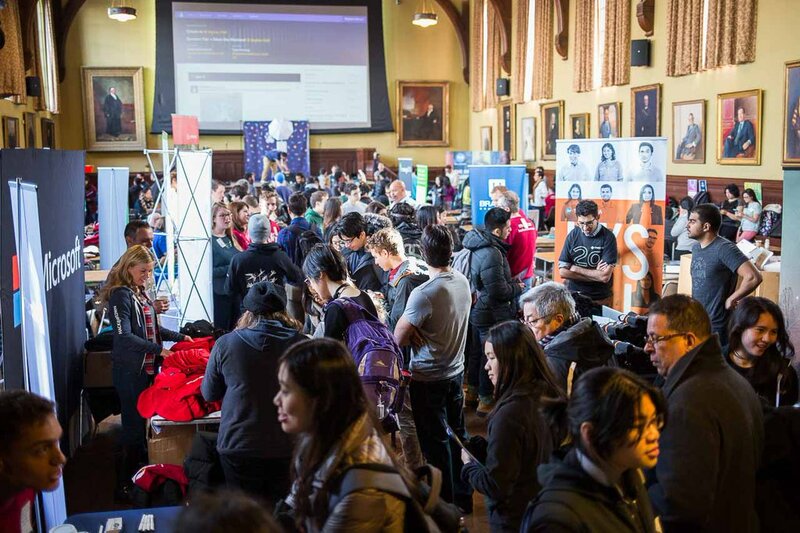 Hack@Brown will take place in Sayles & Wilson Hall at Brown University. You can take Amtrak or the MBTA to Providence Station, a short walk from Brown’s campus. We're here for you! 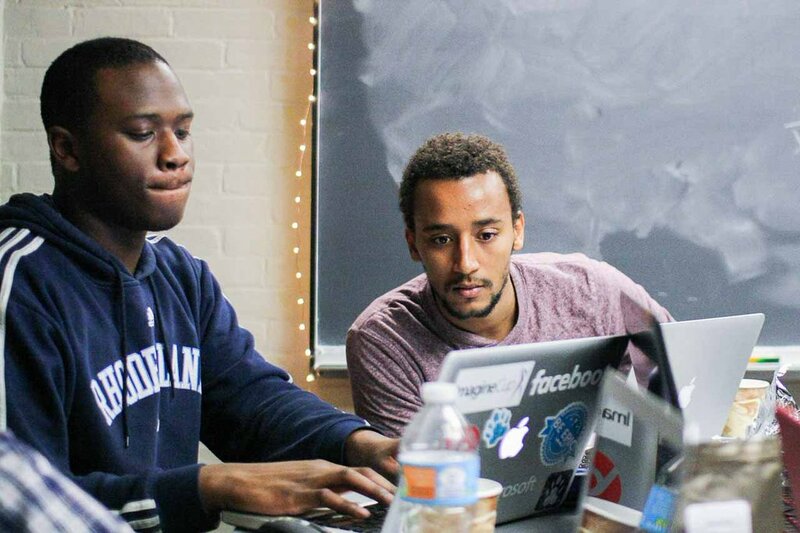 Send us an email at hello@hackatbrown.org or reach out to us on Facebook or Twitter. Interested in sponsoring? More details here. Show off what you've created. Special thanks to Brown Computer Science!